Wow – well, it feels like a long time ago that I stood up in front of my fellow Traffordians to ask for their support for Gorgeous Gorse Hill. 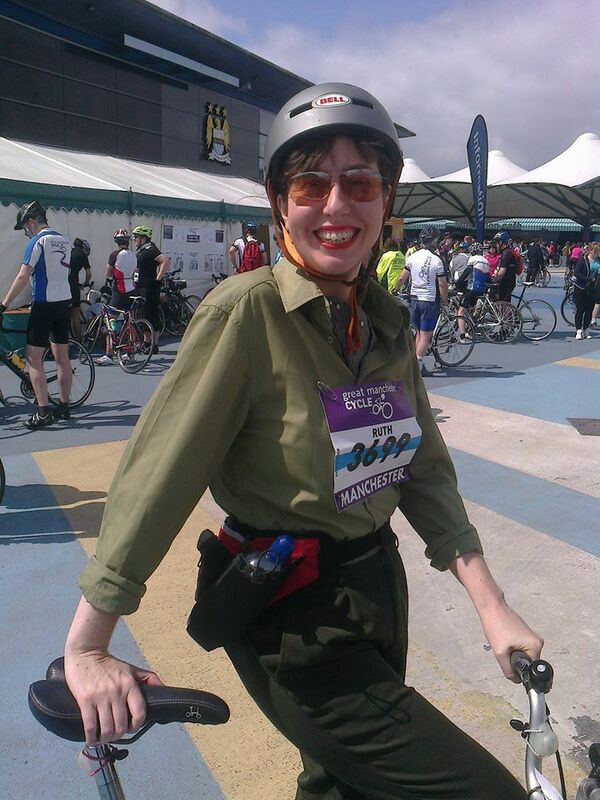 It was quite a weekend when we won that funding, as the next day I went on to do 26 miles of the Manchester Bike Ride! 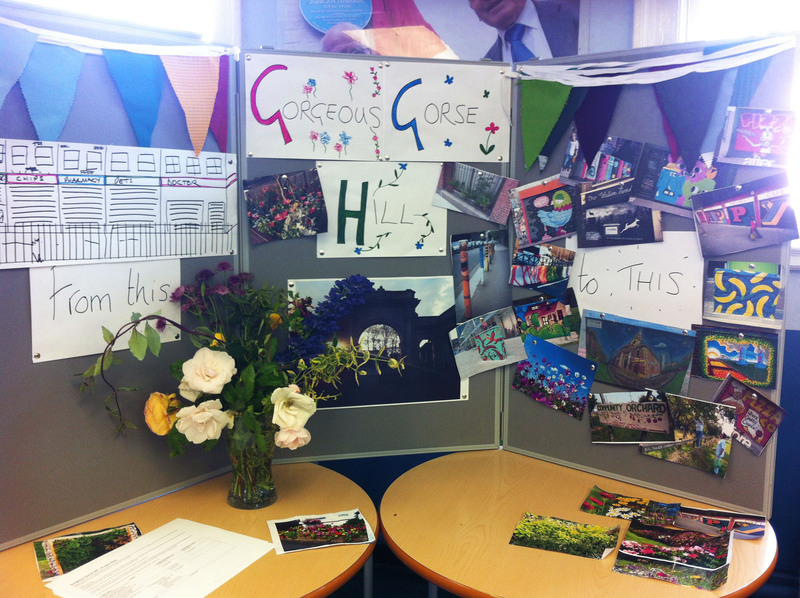 What is Gorgeous Gorse Hill? Gorgeous Gorse Hill is an initiative from the local by the local community to improve the local street-scene. We want to work with the community and businesses to identify and improve both developed and undeveloped space within Gorse Hill that has the potential to be made more “gorgeous” by community gardening and artwork.